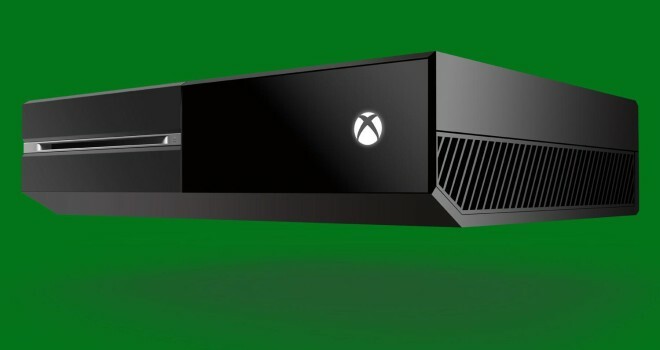 Xbox Gold subscribers are in luck once again. Much like their “Games with Gold” for the Xbox 360, Microsoft is bringing Games with Gold to the Xbox One. So Xbox One owners, better subscribe to Gold if you like getting free stuff. More games will be added to the list so be sure to keep yourself updated.